You’ve heard of baby fever. Now get ready for… Custom Home Fever. 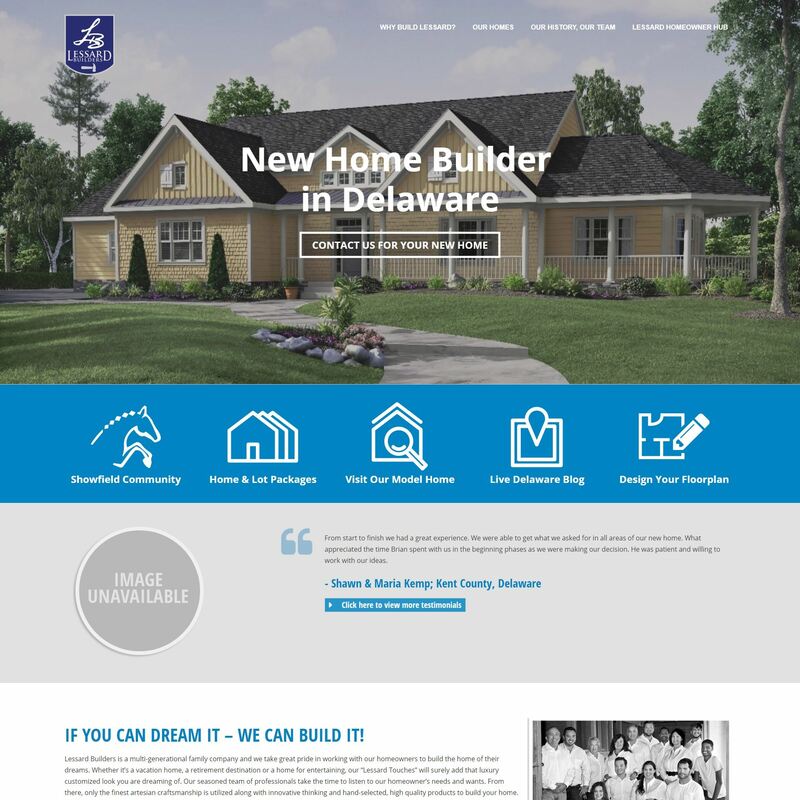 Build a custom website that showcases their homes and floor plans simply and elegantly. Developed a custom listing editor to display all of their custom floor plans as well as large CTA images.